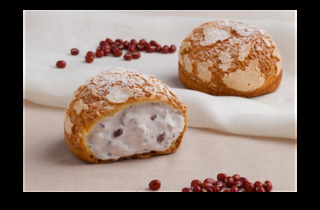 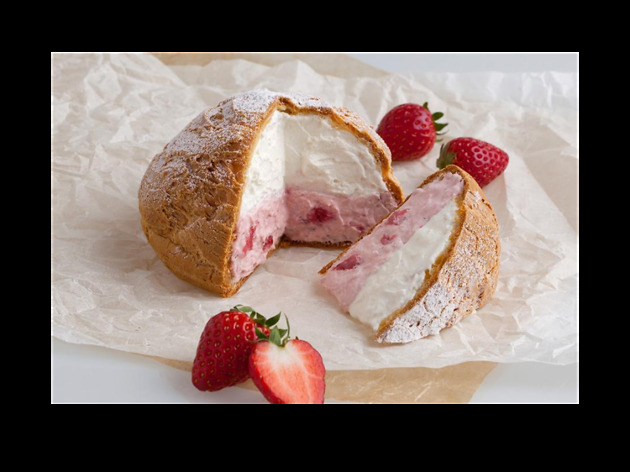 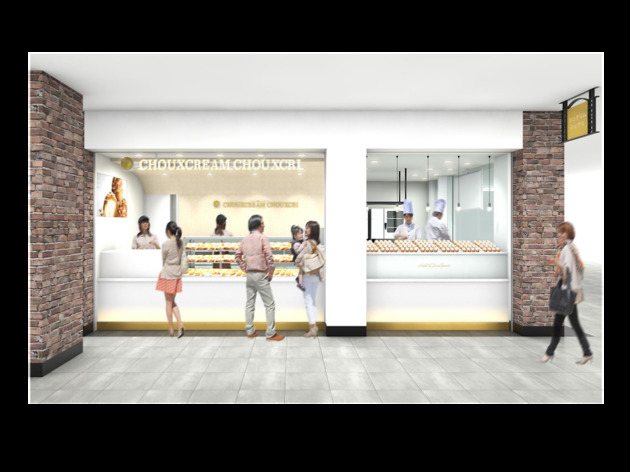 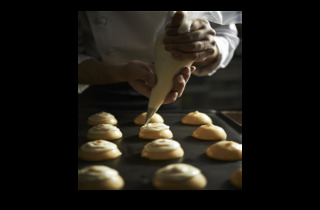 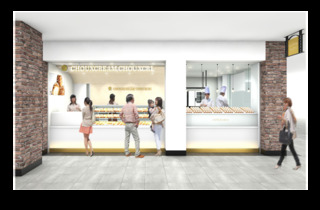 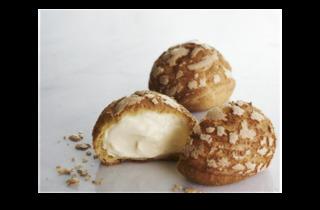 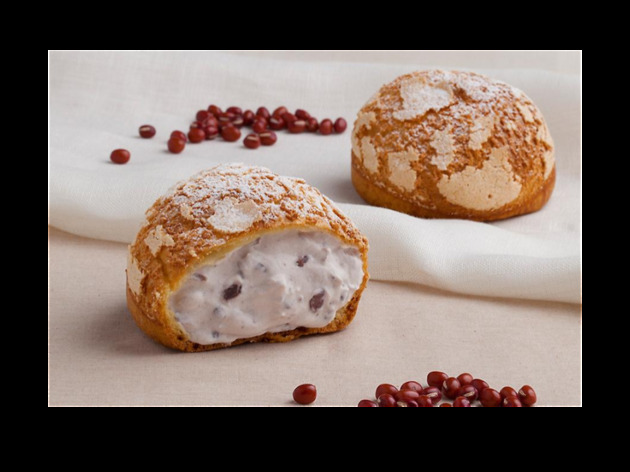 After first striking down in Ikebukuro, this cream puff specialist landed in Shinjuku Station's basement at Odakyu Ace, on the station's west side, in March 2017. 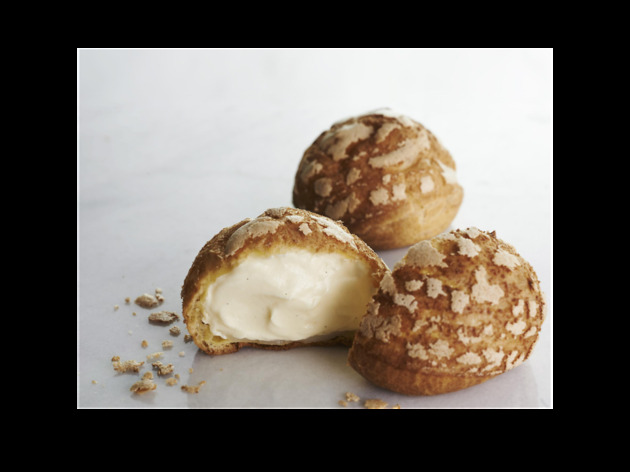 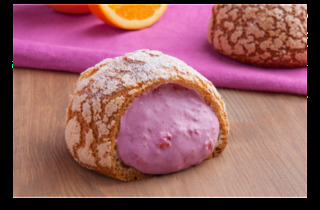 Although all their familiar, freshly baked and oh-so-creamy items are on offer here too, what's new is the Odakyu-exclusive Choux Chouxcri Cassis-Orange. 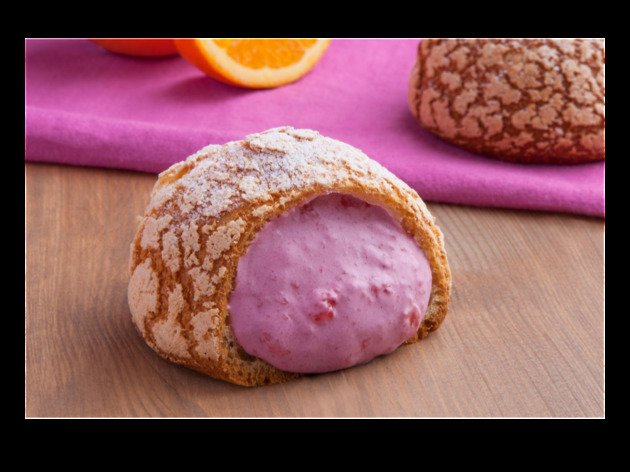 In this creation, sweet yet tangy cassis is combined with Navel orange peel into a vivid-pink choux cream puff, creating a very interesting visual impression that you'll either love or hate. 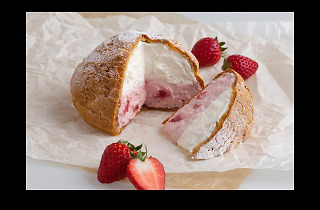 Also look out for the many season-specific offerings, including puffs that incorporate strawberry flavours.